The NYCDCC Welfare Fund provides basic and dependent Life Insurance benefits to you at no cost. This coverage is provided and insured through Amalgamated. If you wish to learn more about your Life Insurance benefits, including how to name a Beneficiary or file a claim, please call the NYCDCCBF Member Services Call Center at (800) 529-FUND (3863) or (212) 366-7373. Health care coverage with medical, prescription drug, and hearing benefits, as well as dental and vision benefits. Disability benefits that help protect you in the event that illness or injury prevents you from working. A life insurance benefit that helps to protect your family in the event of your death. *Summary of Material Modifications (SMMs), which appear in chronological order beginning in 2003, may have benefits information and forms associated with them that are no longer applicable. 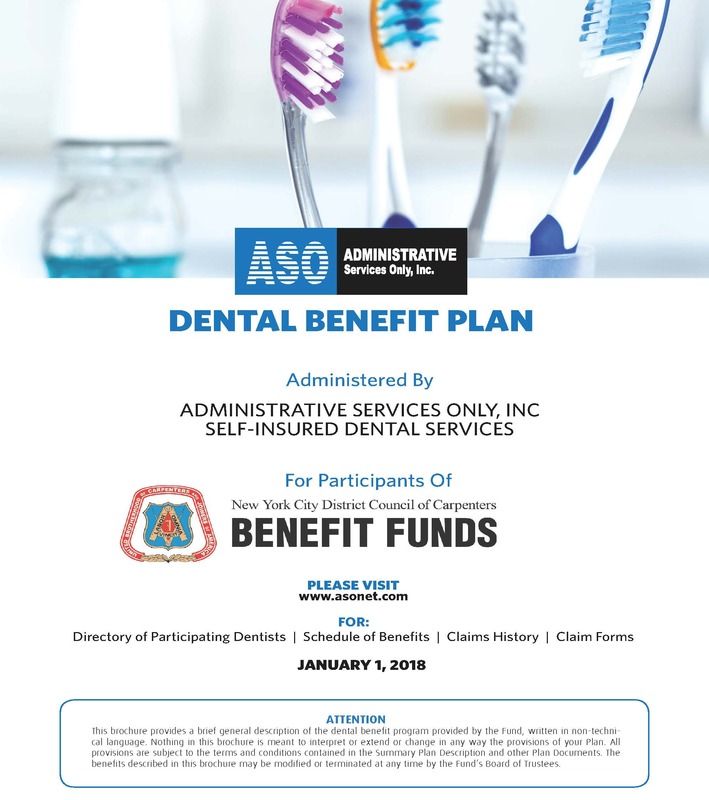 Please read this material carefully and call the Benefit Funds office with any questions you may have.